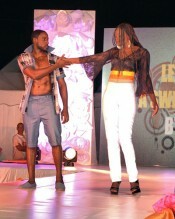 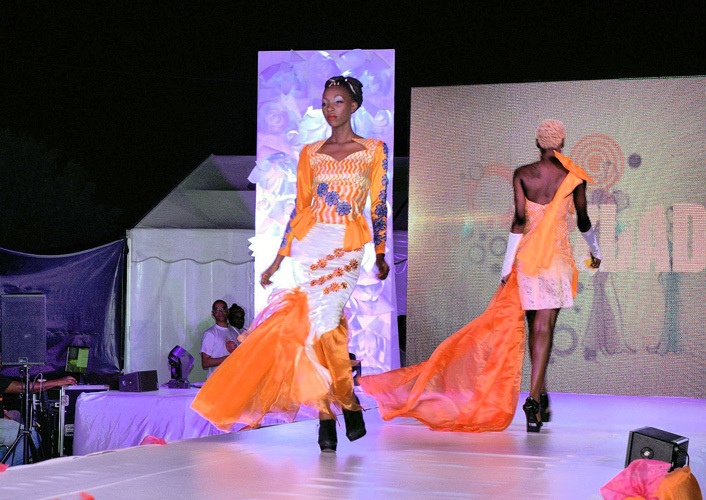 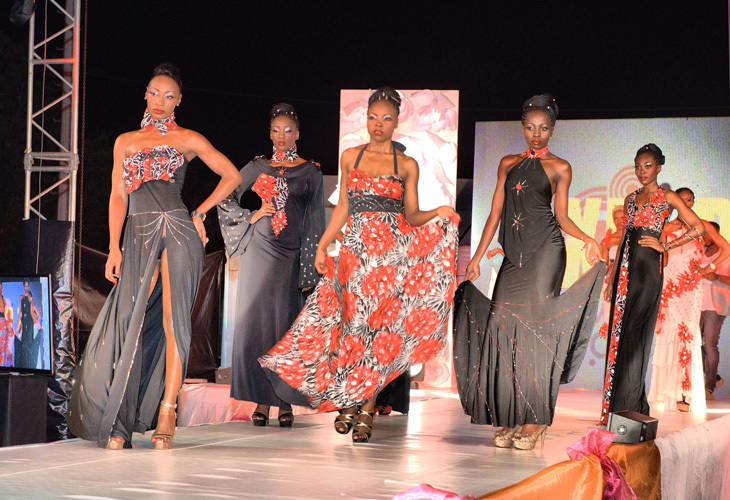 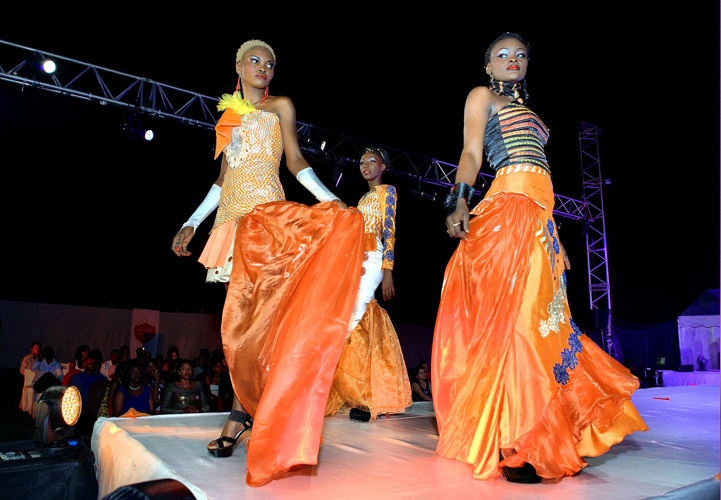 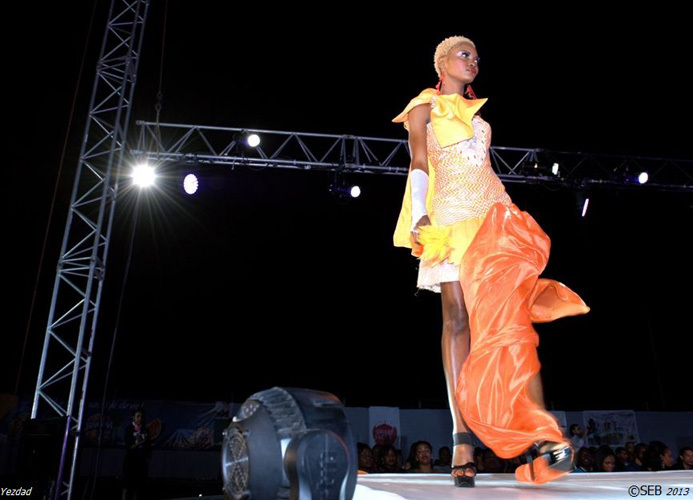 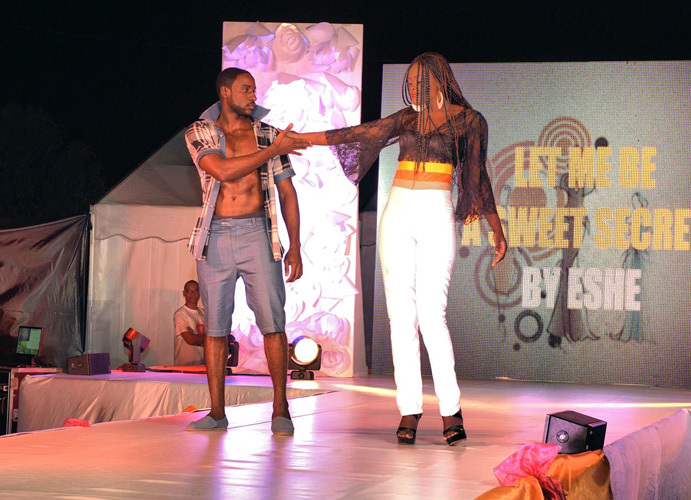 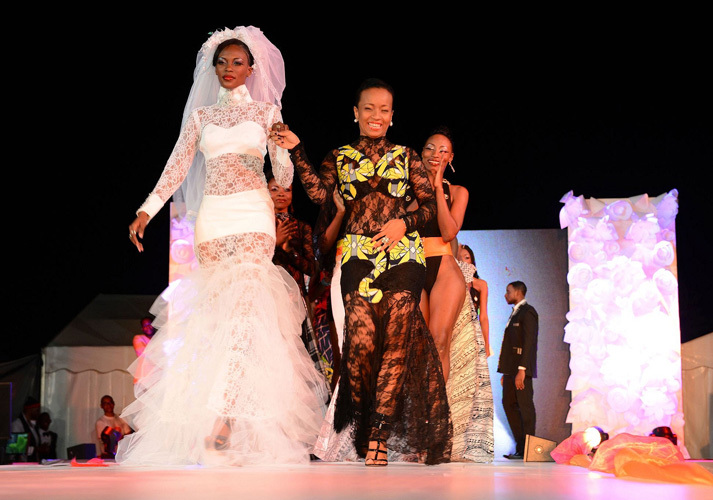 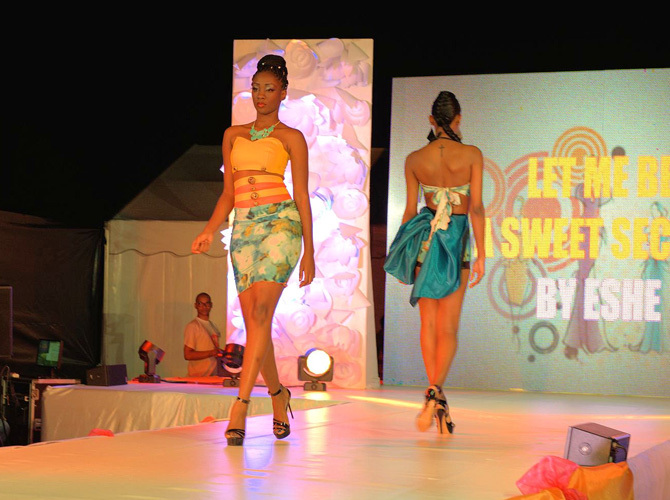 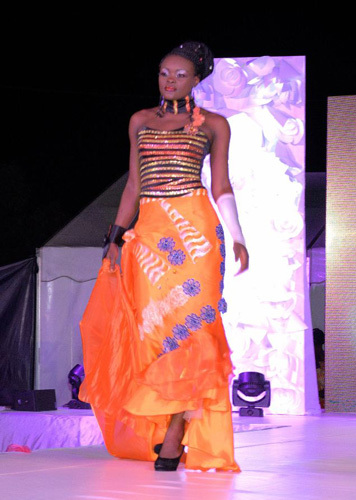 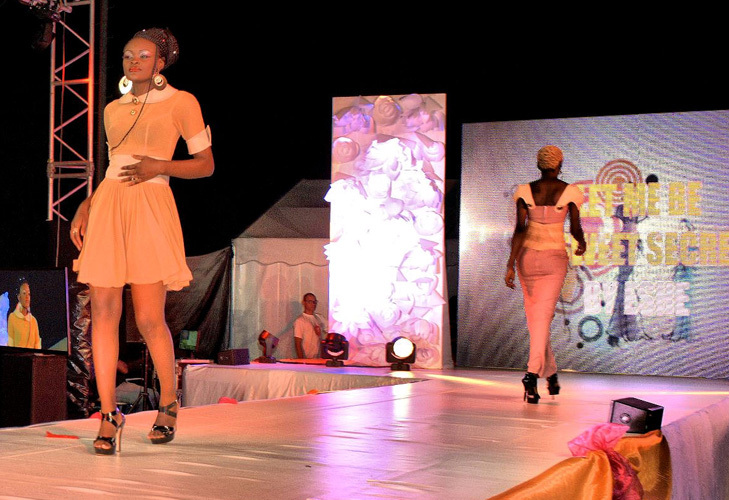 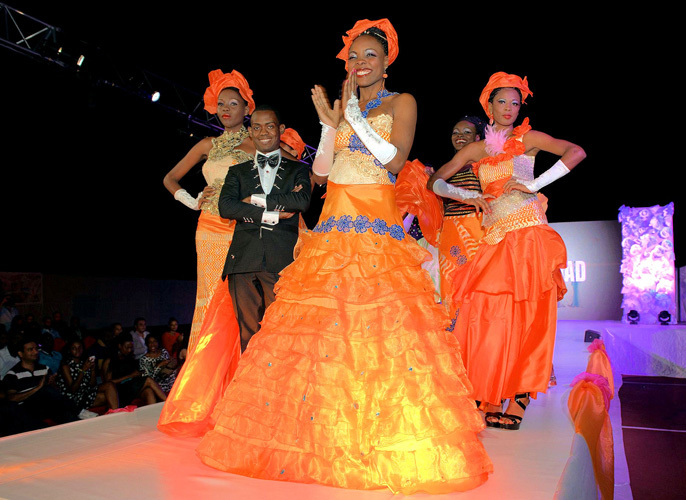 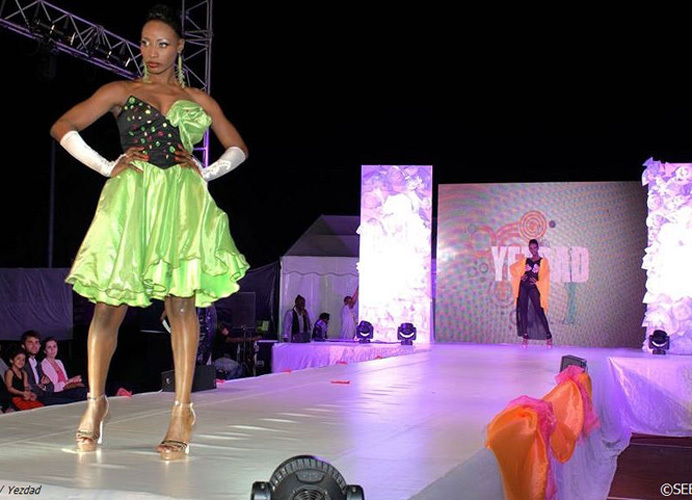 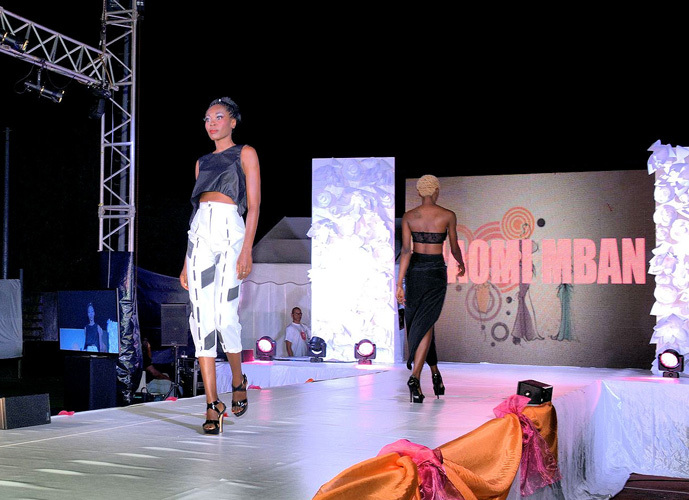 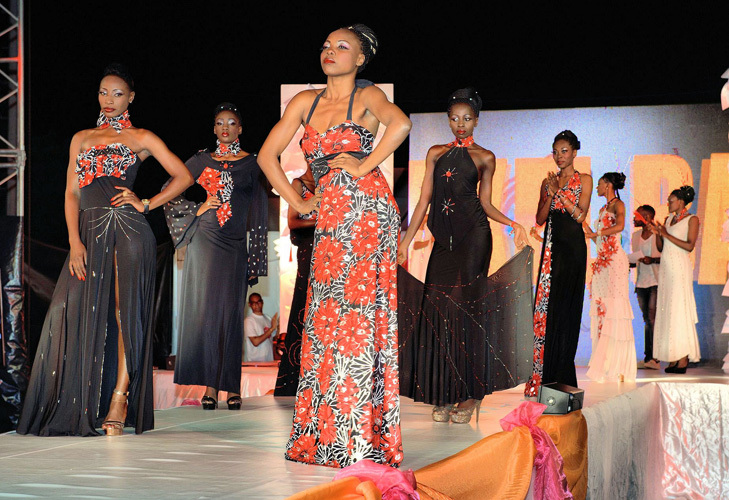 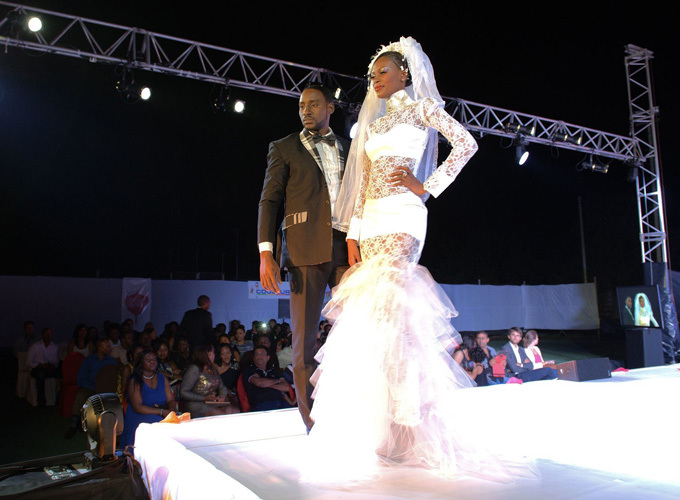 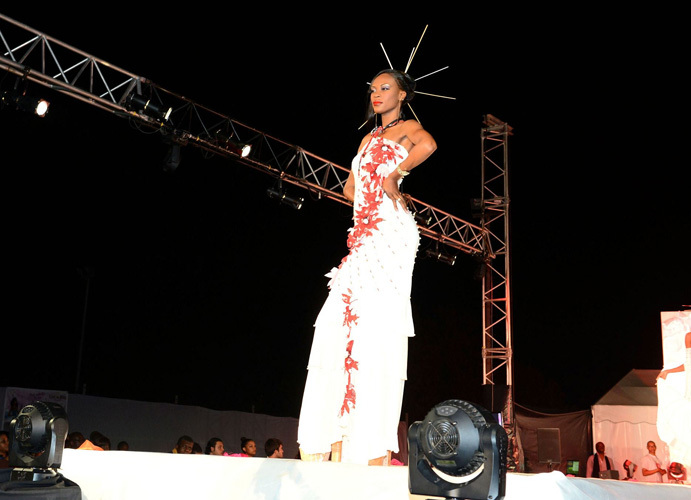 On Saturday, July 13, 2013, Gabon held the first fashion entitled “Let Me Be A SweetSecret” at the Beach Club of Libreville at 19:00. 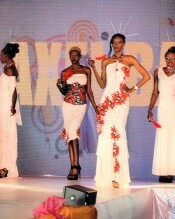 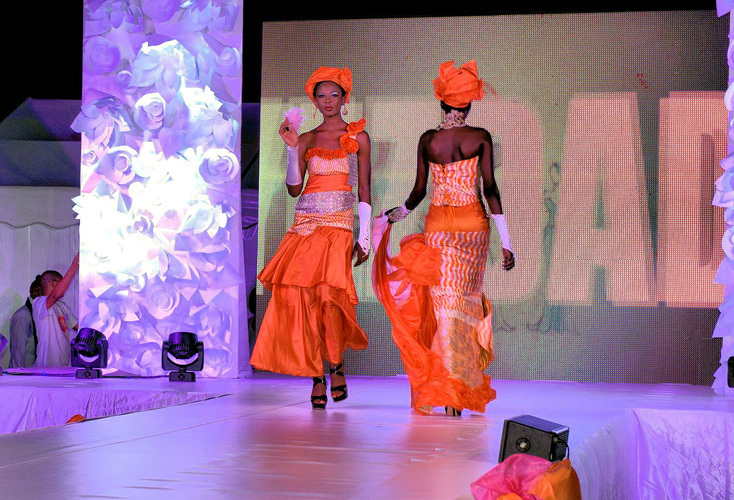 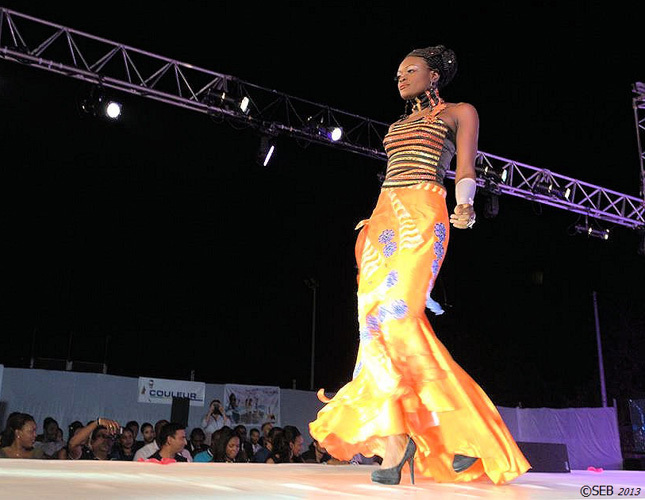 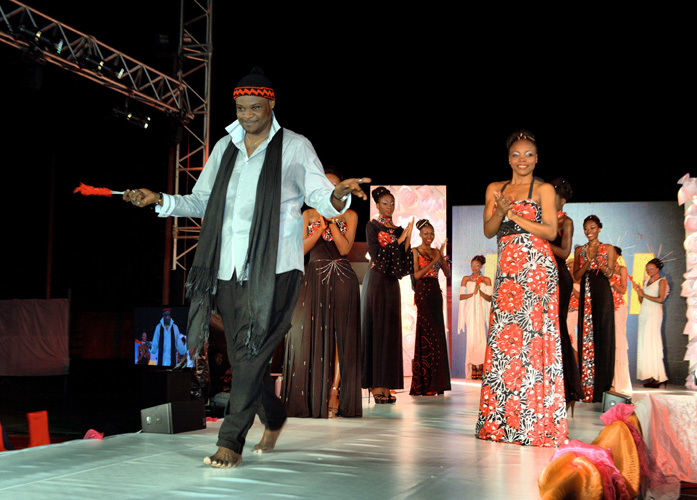 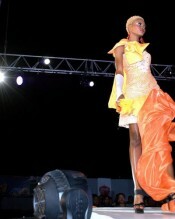 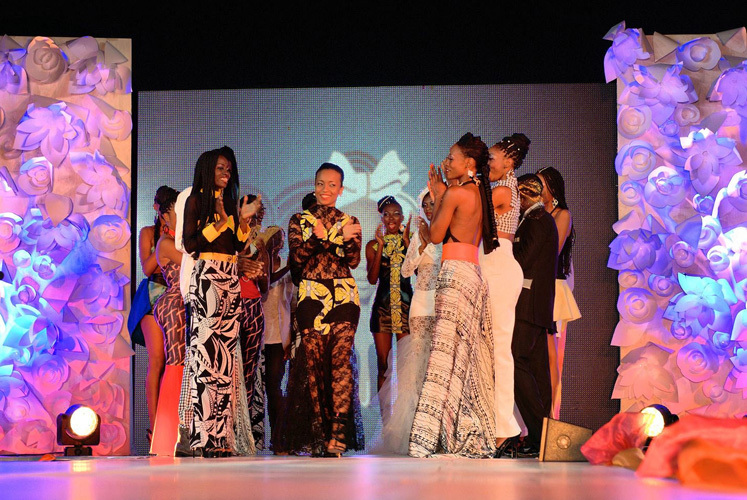 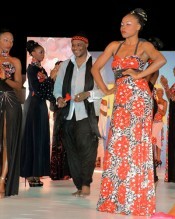 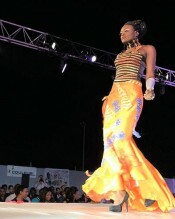 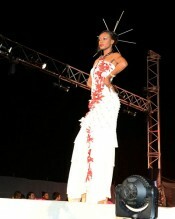 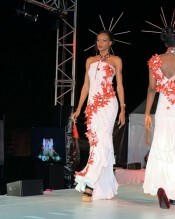 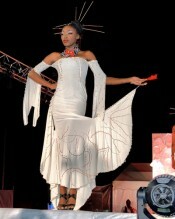 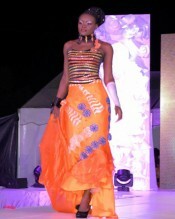 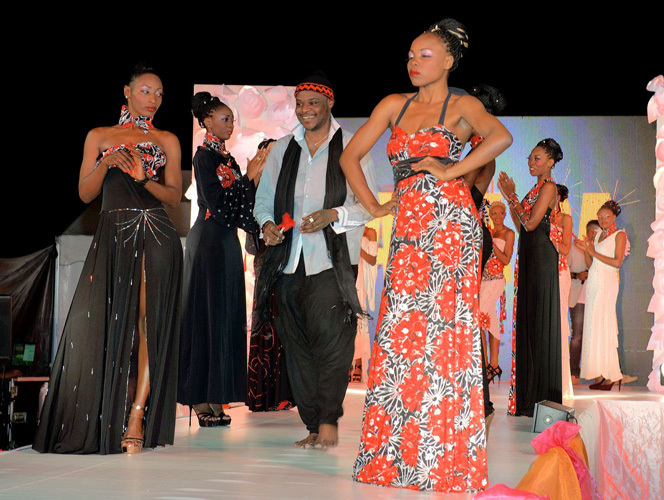 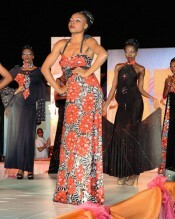 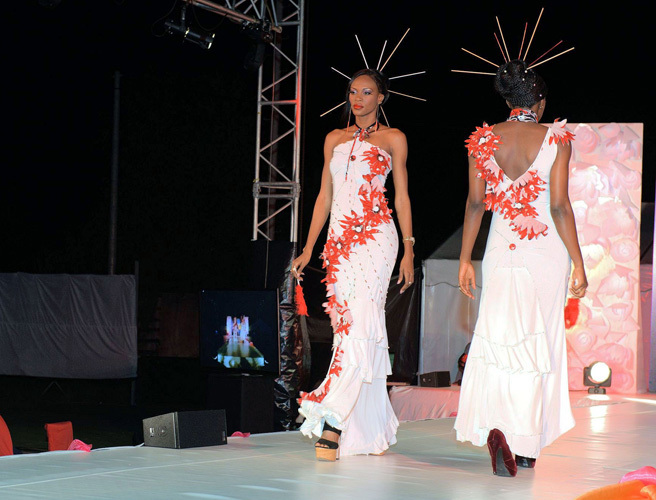 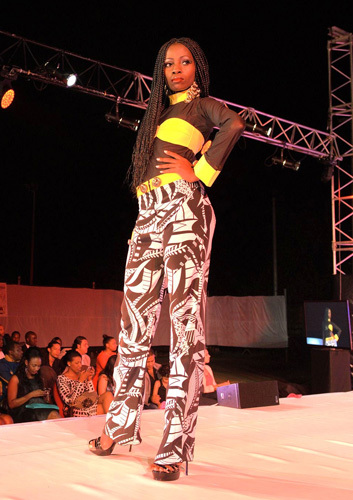 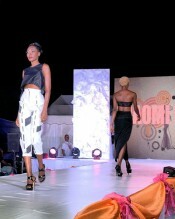 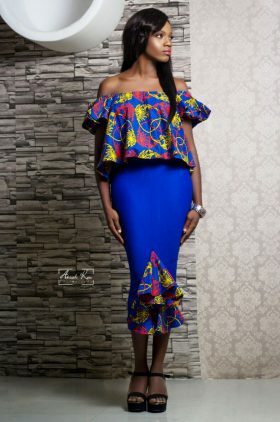 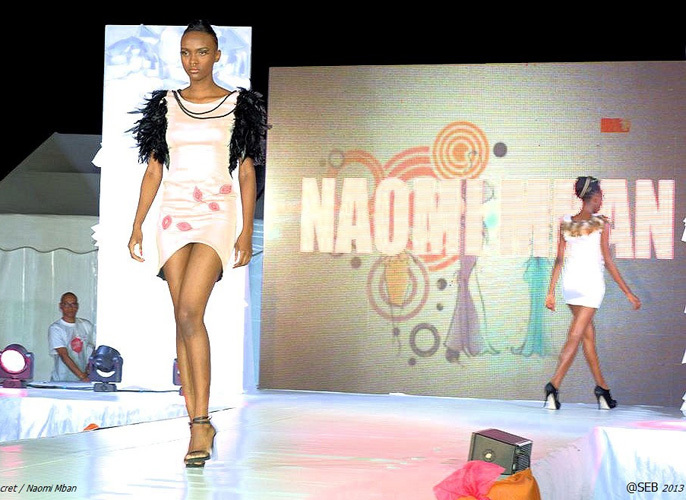 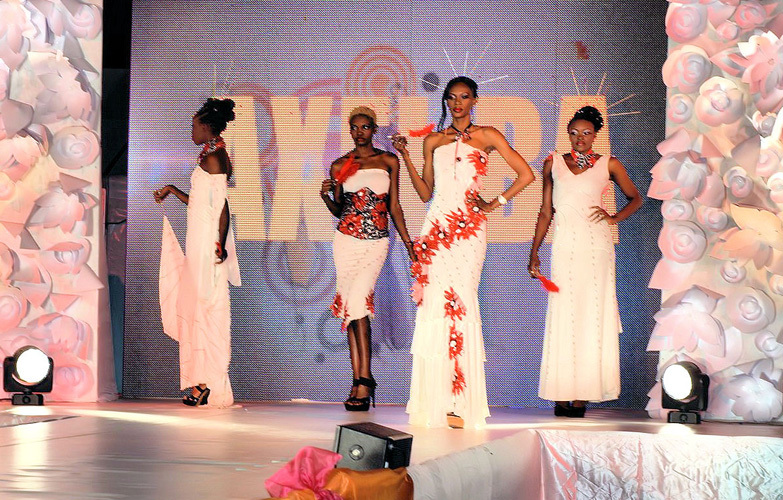 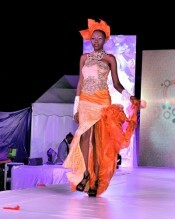 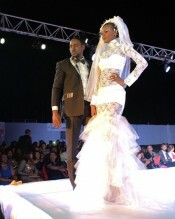 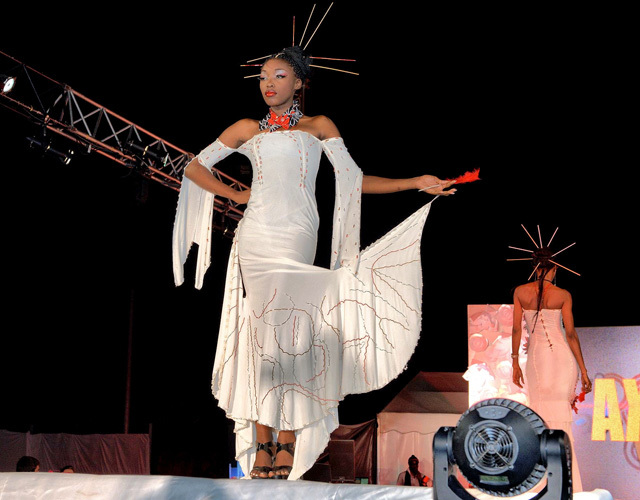 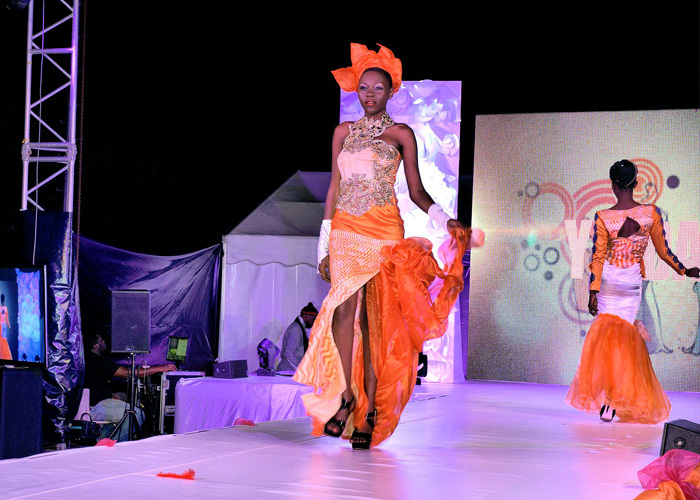 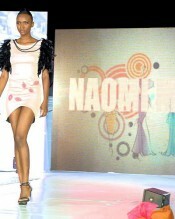 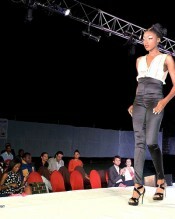 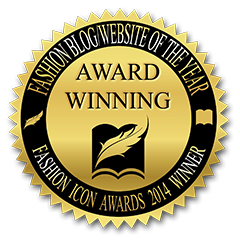 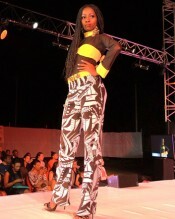 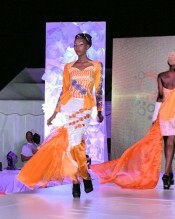 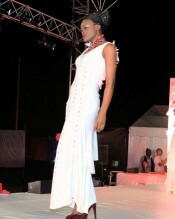 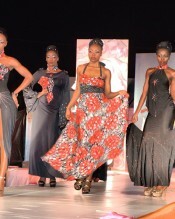 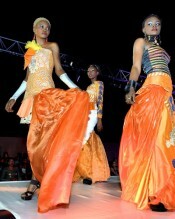 The event featured designs by some of Gabon’s finest Annelia Theodose aka Eshe, YEZDAD, Axel BA and Naomi MBAN (Paris). 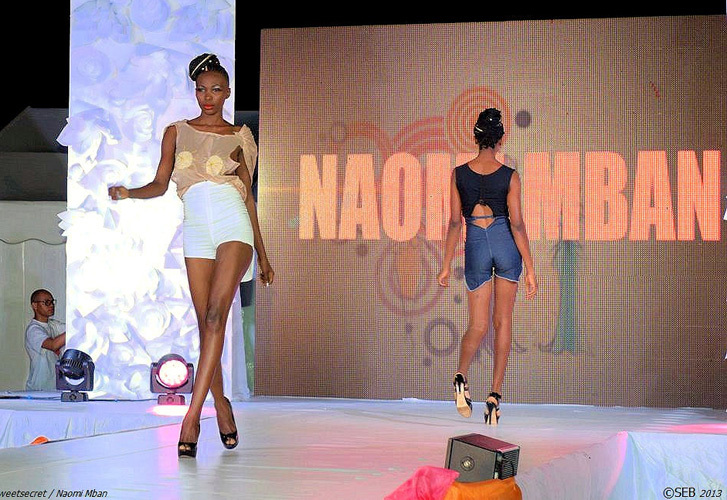 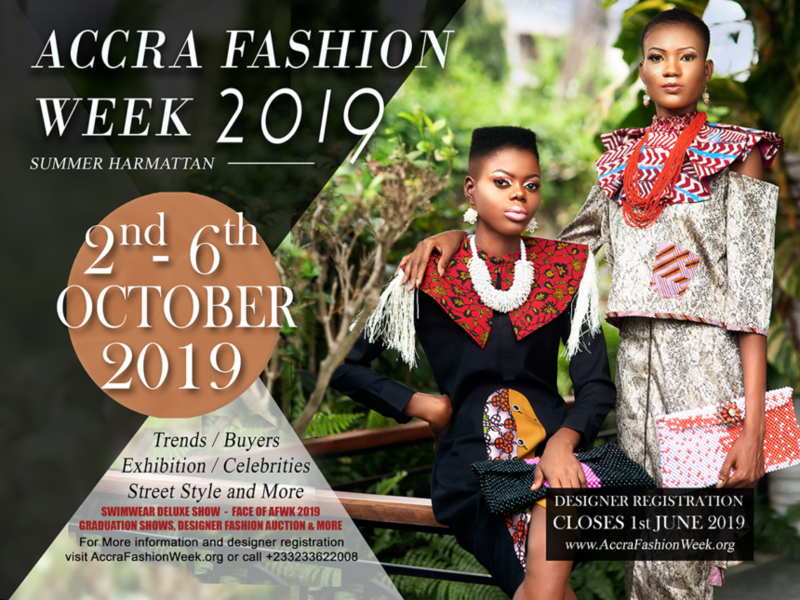 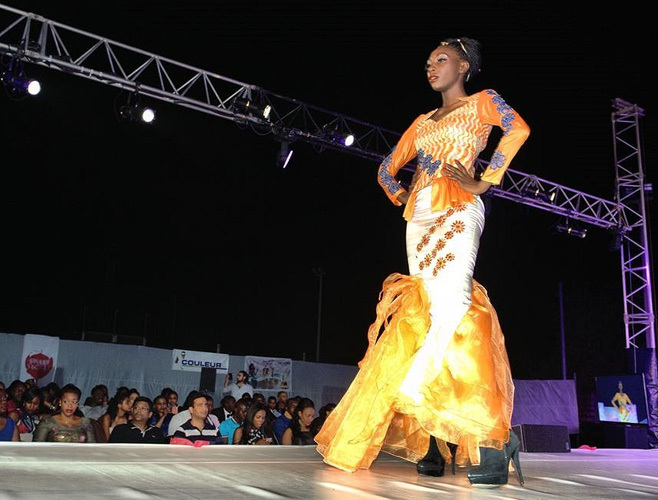 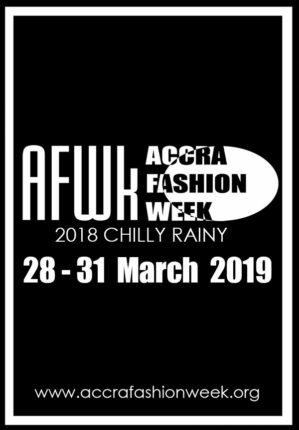 It was organized by and MURIME EXCLUSIVE AND CO, with the aim to promote trade and development of the new generation of Gabon and African fashion. 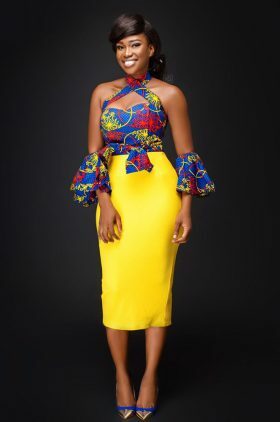 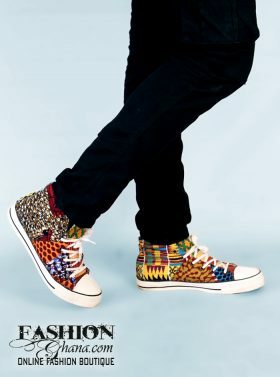 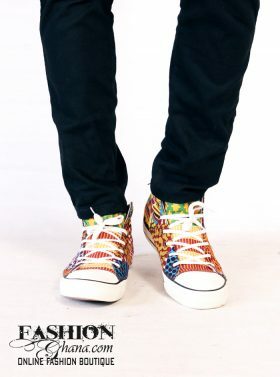 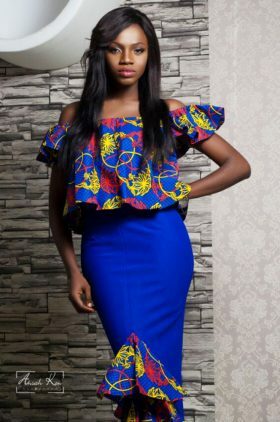 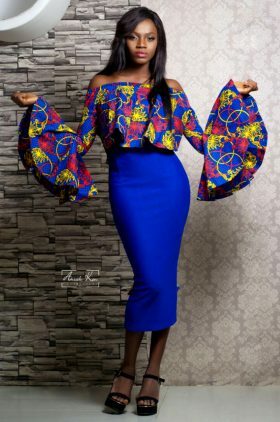 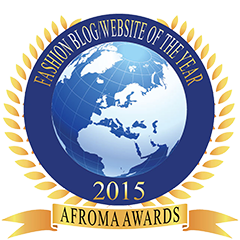 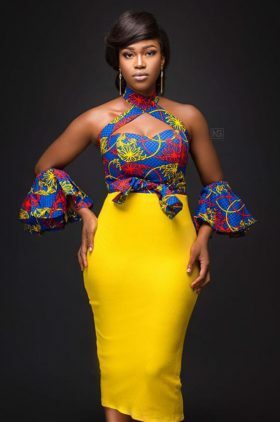 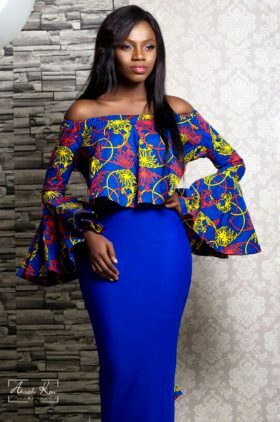 Next articleTop Ghanaian Online Fashion Boutique Bringing You New Range Of Print African Clothing!